B J Transport is committed to protecting your privacy. We use the information we collect about you to serve you better. B J Transport does not sell, trade, or rent your personal information to others. 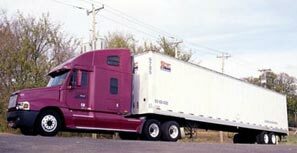 If you have any questions about our practices, you may contact info@bjtransport.com.